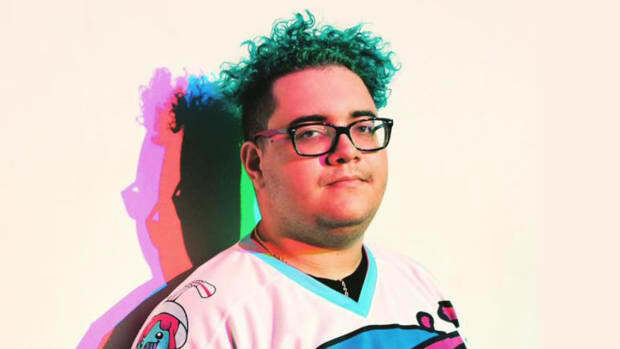 Slushii has revealed that new music is right around the corner. UPDATE: Slushii&apos;s "Never Let You Go" featuring Sofía Reyes is out now via Big Beat Records. Watch the official music video below, and stream or download it across platforms here. 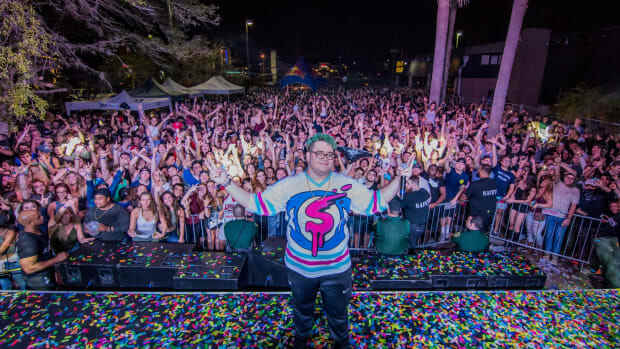 After teasing out bits and pieces of different projects, Slushii appears ready to announce his first official release of 2019. The L.A.-based DJ/producer had recently gauged his fans&apos; interest in songs that didn&apos;t make the cut for his end-of-year album, DREAM. 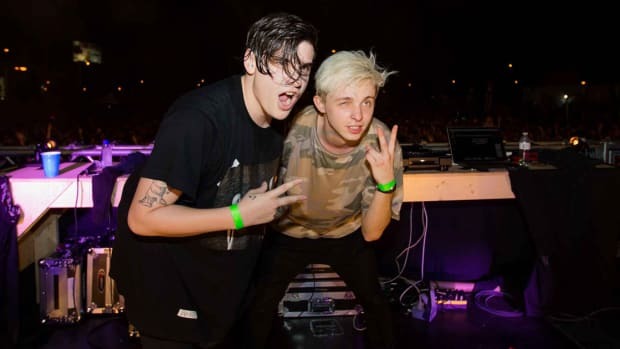 Today, he&apos;s revealed that a track titled "Never Let You Go" featuring Sofía Reyes is on the way. Reyes, a Mexican singer/songwriter and actress, is no stranger to EDM crossovers having contributed vocals to Cash Cash&apos;s "How To Love" and "Bittersweet" by Yellow Claw. 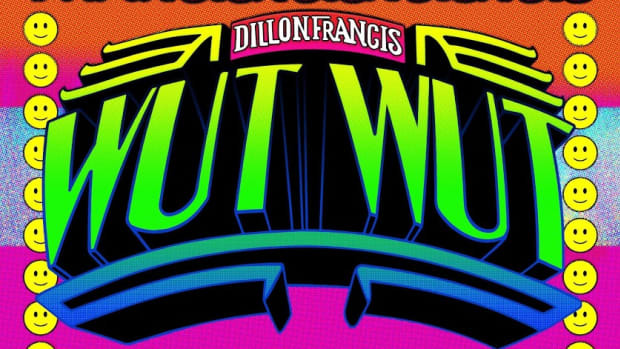 What remains to be seen is what creative direction her collaboration with Slushii (real name Julian Scanlan) will take as he recently made a departure from his upbeat, festival-friendly signature sound. 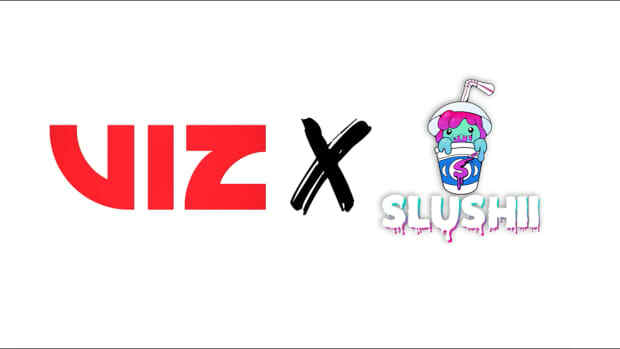 Slushii and Sofía Reyes have revealed that "Never Let You Go" will come out on Friday, January 18th. The former artist still has yet to confirm whether he will release the aforementioned "DREAM deluxe" singles at the time of writing. 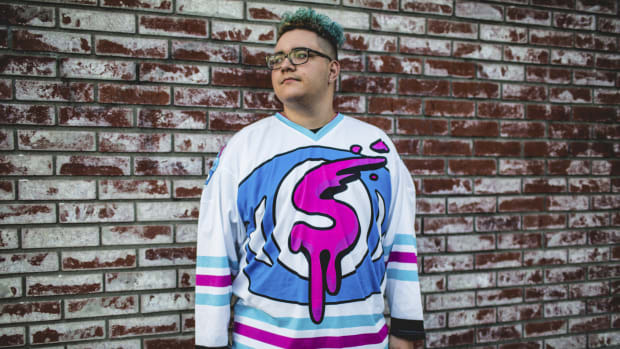 Slushii has kept on making music similar to the tracks comprising his recent album. 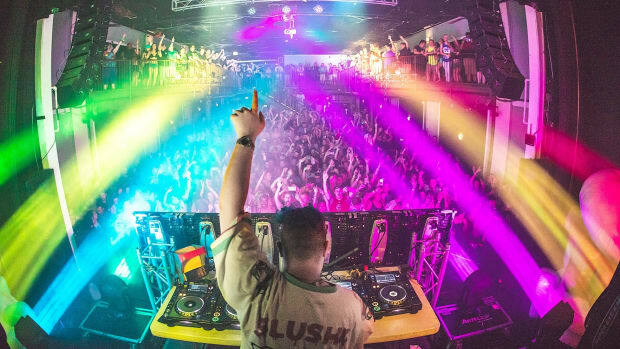 DREAM marks a dramatic departure from Slushii's festival-friendly signature sound. 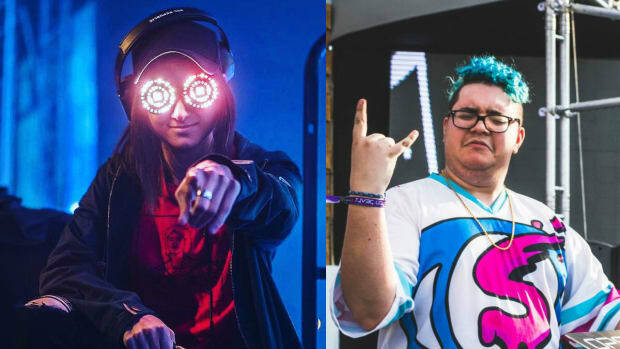 Highly versatile producer Slushii follows up radio-hit "Never Let You Go" with massive festival smasher "Self Destruct"
Did Slushii Just Tease a Rezz Collaboration?